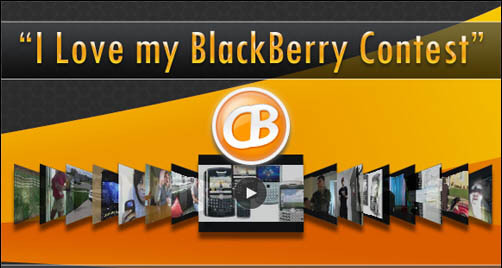 I Love My BlackBerry Contest - Thank You Sponsors! Our I Love My BlackBerry Contest was a HUGE success. Thanks to all those who entered. You should have received an email about your prizes (if not contact sitesupport(at)crackberry.com). We just have to give a shout to all of our sponsors for providing awesome prizes for the contest - we couldn't have done it without them. Big thanks to Schlage, Slacker, ShaoSoft, Dreamtheme, Coveroo, SmrtGuard and ShopCrackBerry for the goods. Hit the jump to check out all the generous donations from our sponsors. Schalge donated a great Home LiNK System. The system lets you remotely control your door locks, lighting and more all from your device. 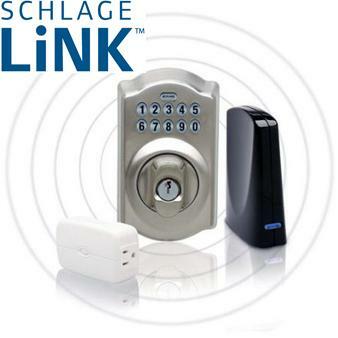 For more information, check out schlage.com. All of the entrants received a subscription to SmrtGuard. This service protects your phone allowing you to remotely wipe data should your device be lost or stolen. It also backs up all of your information, lets you track your device and more. Check out smrtguard.com for more info. All of the particpants received a year of Slacker Radio Plus. 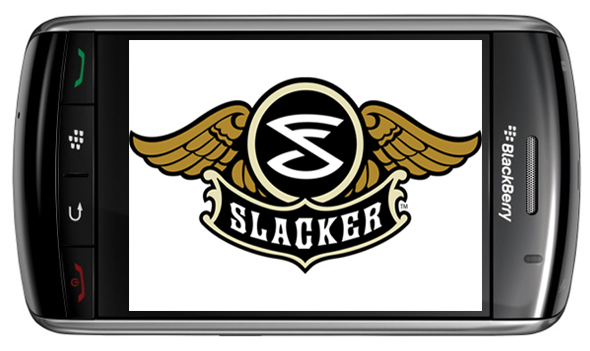 Slacker allows you to stream hundreds of stations to your device, and also allows you to cache stations and save them to a memory card so you can still rock on when data service isn't available. For more information, check out slacker.com. All entrants also receive their choice of a ShaoSoft app. They had their choice of Leave It On or Wallpaper Changer. For more information on ShaoSoft, check out the CrackBerry App Store. 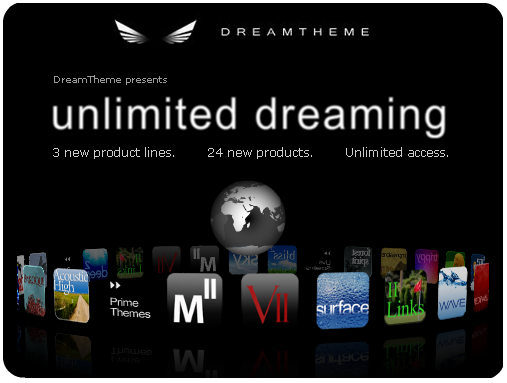 DreamThemes provided a free PrimeTheme for all the winners. DreamTheme allos you to take your device to the next level with amazing themes, ringtones and background. Check out dreamtheme.com for more. Coveroo provided custom covers for all the shout-outs and finalists. Coveroo can customize almost any cover with hundreds of designs, including the CrackBerry logo. Head over to coveroo.com for more info.